Social Citizens is a helpful resource for parents with information on how to raise healthy and responsible kids in the ever changing digital age. Our goal is to provide a positive approach to social media & parenting in an evolving digital world. There is no shortage of fear-based social media resources out there. Social Citizens aims to be a balanced, helpful resource with credible information that is realistic for today's challenges of raising teenagers using social media. We offer an anti-doomsday approach to navigating the digital world and raising smart social citizens. You can do more than turn a blind eye and hope for the best. You can do better than attempting to drastically cut your child off from all modern technology. That doesn’t equip them for life now, or when they enter adulthood. The world is online. There’s no going back from that. Just like we teach our kids not to let fear rule our decisions, we can arm them with the right tools to navigate the online realm and get the most out of what technology has to offer.  Welcome to the Social Citizen movement - a hub of actionable advice, answers and support. Your parenting and personal life don’t have to be at odds. Eliminating measures do not work, and can leave you feeling hypocritical and hopeless. It IS possible to enjoy modern technology while fostering a responsible user in your child. It IS possible for both you and your child to enjoy modern technology. Technology is everywhere, it can't be avoided but it absolutely can be used for good. Browse articles, resources, and videos on the topic of social media. Learn more about common social media platforms used today and how they can be used efficiently and positively. The positive resources on smart social media are lacking. So, I'm writing a book! Sign up to receive notification on my book's release date and get a copy of your own! I am available to speak on the safe use of social media for kids and adults. Let me help you navigate this digital space so you can have better conversations with your kids. As a mom, and digital marketing and credible social media expert with over 12 years experience, it is my goal is to help you by sharing information about social media, how kids are using it and how you can help them be responsible and safe online. We live in a time of incredible opportunity for connection with powerful resources at our fingertips. I want to help adults discover the positive aspects of social media and work with kids on how they can responsible social citizens in a rapidly changing digital environment. What is the definition of a Social Citizen? noun: social citizen; plural noun: social citizens. A social citizen is a person who develops the knowledge and skills to use social media and other digital media effectively and responsibly. To be a good social citizen you must have respect for yourself and others online and have a positive attitude. You are responsible and accountable for your actions on social media. I have delivered workshops and presentations for the past 12 years. I enjoy speaking and love connecting to the audience with relevant information that is entertaining too. I am available to speak on the safe use of social media for kids and adults.